Magic is in the air and you are the beneficiary of a tax-free, $100k gift which you are free to use as you see fit. How would this newly found wealth best serve you from a life standpoint? From a career standpoint? What plan would you implement in order to grow this money? To $250k? $500k? A million dollars and beyond? How would a million dollar gift alter your plans? Now, instead, tragedy strikes. Your entire life’s worth has been drained by an unfortunate chain of events. What’s the path to first survive, then to thrive? Nearly everyone responds by addressing the mental relief and comfort money would provide, which would in turn suddenly allow them to always play their best in a stress-free environment. Nearly everyone responds to being broke with sheer panic and dismay. In neither scenario is there a concrete, quantifiable path to achieve attainable goals. A to B is a complete mystery to most since, like myself and the rest of the poker community, very few have a background in business or economics. Yet, everyone seems to be an authority on this concept of bankroll & bankroll management. Recently we (Solve for Why) released a VLOG chronicling a day in the Big Game at Aria’s Ivey’s Room. I ultimately played a 16-hour session (12+ at $1k/$2k stakes) in which I went through a 7-figure swing, going from up $1 million to down $600k. I felt it was important to show this side of the business, transparently divulging that my backer had afforded me a million dollar bankroll to play with that day and that I was devastated to have lost such a big portion of it. Within hours of the VLOG being posted, my eyes were opened to how little this topic has been breached publicly. The channel was inundated with a flood of comments calling me a degen, asking how I could be so irresponsible with 60% of my bankroll– echoing sentiments of a community whose only education on backing is secondhand horror stories of talented players who self-destruct chasing the thrill of playing over their heads. Some posts even went so far as to claim that I’m clearly broke and the house I live in, and the car I drive, are facades to propagate an image of success used to hide financial ruins. While it is certainly true that perceptions of financial worth are rarely accurate, so too is the idea that it’s remotely relevant in regards to a person’s talent or how he conducts business. The undisclosed secret is simple, the ceiling of potential earning power in poker is limited. There will be very few (if any) who reach significant, generational wealth strictly through playing this game. We are not professional athletes and do not demand the same attention nor opportunity to earn (from our image or directly from our ability). 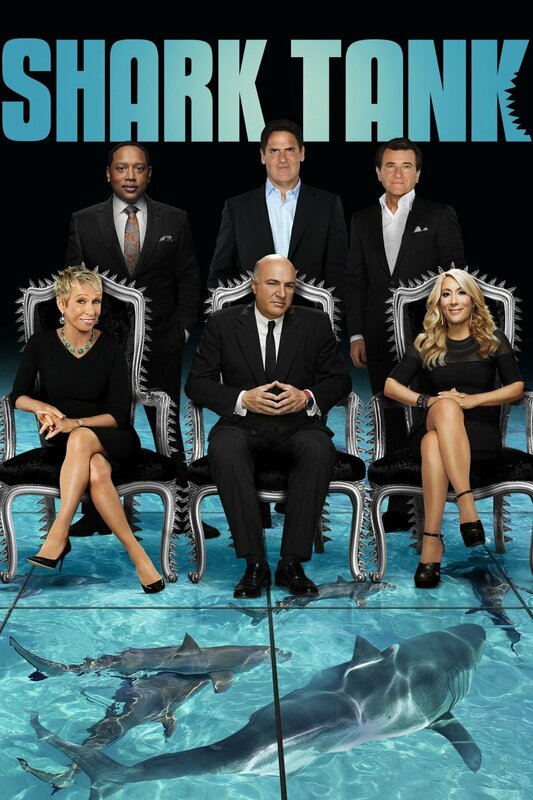 Plenty of millionaires will come and go but the deca-millionaires will be extreme outliers at the very least. So how then do nosebleed stakes exist? Simple, extreme wealth exists outside the walls of the professional poker community, and where there is recreational money, there is opportunity. For the pros, it’s an opportunity put their skills to work where the payoff can be monumental. For investors, it’s a chance to find soft spots in the marketplace where the skilled laborers lack the capital necessary to maximize their potential earn. The fact remains that the path to the nosebleeds will rarely, if ever, be a product of grinding through the mid-stakes and accumulating multiple millions along the way. And thus, business relationships form. 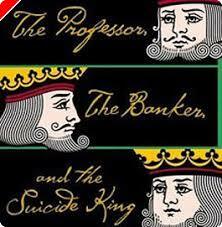 The most notable example of short-term backing used to fuel otherwise unobtainable stakes can be found inThe Professor, The Banker, and The Suicide King. When Andy Beal proposed playing the world’s best in a heads-up battle at stakes so large millions would change hands every session, the entire poker community rallied and poured every bit of liquidity into The Corporation. The risk of ruin was high, but so was the perceived edge. All investors knew the risk and made an educated decision to press an edge. This is the nature of investing; this is the nature of risk. Most of all this is the general landscape of high stakes poker. Now that we have thoroughly covered why pros and investors alike are incentivized to do business together, let’s dive a little deeper into the specifics of how these backing deals tend to be structured– specifically my experience in nosebleed games. Most of the games I play in are a $100k minimum buy-in, and the swings can commonly reach half a million to a million dollars in either direction. So of course, in order to properly capitalize on these opportunities, it requires a tremendous amount of capital. Most of the deals I’ve structured in the past required me to invest in myself. Currently, I’ve put up 10% of our working bankroll in order to receive 15% equity on the stake. In order to compensate the investor for the large risk he’s taking, makeup is tallied and must be paid back through wins prior to me collecting any profit. In other words, say I put up $500k to my backer’s $4.5 million and go on a $500k downswing, in order for either of us to earn any money, I need to first win back the $500k and get the business back in the black. It’s not a debt, but I am losing my own portion at a proportionate rate. In the above example, if we decided to liquidate the deal prior to me recouping the $500k loss, I will have then lost $50k and would only be returned $450k of the original $500k I invested. When speaking to the million dollars I was afforded to play within the VLOG, I referenced it as my bankroll. It was, in essence, my working capital or allowance for that particular game. At the end of the day, the people investing the largest portion of the money have the most say in how aggressively we approach each individual opportunity. Even if that were the last million dollars afforded to me, I’m in an advisory role at best and am expected to play my absolute best with the allotted amount of capital provided. I hope this clarity alleviates any talk of bankroll mismanagement. Though I am on record speaking about how during my come up I would often have my case money on the table, I haven’t had to face that level of risk in quite a number of years. I am still very aggressive. I do still absorb an insane amount of risk, but I’m in a significantly more stable position in life where multiple revenue streams, and a really strong network, allow me the cushion necessary to lay it all on the line and fail. Remember, when deciphering risk it’s important to have an objective understanding of what changes should you incur the best case or worst case scenario. The more of an imbalance between the impact of one extreme vs. another, the more clear your decision.